Dropbox has launched Dropbox Education, a Cloud storage solution designed for educators and faculty in colleges, schools and Universities. Dropbox managing director APAC, Charlie Wood, said the program was tailored to include the collaboration features for faculty and staff that enables core management and security functions deemed to be a priority to IT and other administrators. The offering is available exclusively through Ingram Micro in Australia with basic versions of the software cost $55/user per year. Volume-based discounts are offered dependant on deployment size. On the platform, each user is allocated 15 GB of shared storage and access to extended version history. 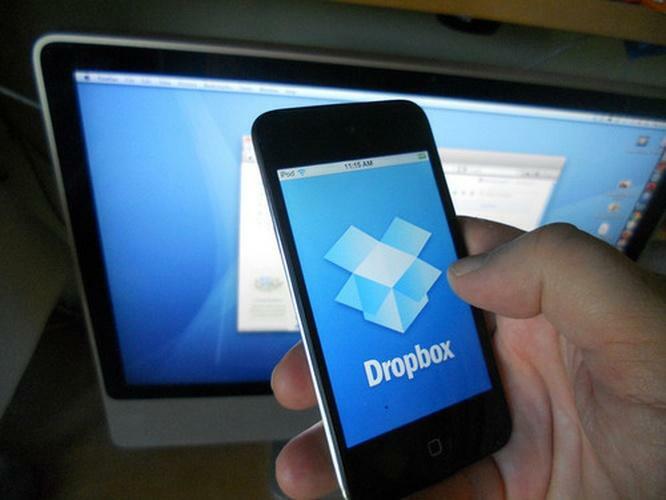 Dropbox managing director APAC, Charlie Wood, said the company's distribution agreement with Ingram Micro will enable customers to work with partners and transact with Dropbox through existing commercial vendor relationships they may have. "Dropbox Education offers the same powerful collaboration tools offered to our business customers but is delivered in a way that meets the specific needs of educators and staff within the education sector," Wood said. "For faculty, features such as enhanced visibility and control as well as robust security features are highly important. The solutions also allows IT managers within educational institutions to manage users, monitor activity, and control sharing permissions, all from one central Admin Console." "Other features such as the ability to share file requests to students to submit work and files securely or the ability to recover previous file versions also allows educators work smarter and collaborate with students and colleagues," he continued. Wood added that the company has partnered with both AARNET and CAUDIT (Council of Australian University Directors of Information Technology) that will allow education and research institutions to combine Dropbox usage with other Cloud services delivered via AARNET. The CAUDIT relationship also allows members to access predetermined terms and agreements specifically designed for Australian universities. Wood said education is a key vertical for Dropbox and the company is invested in serving the market. "Using feedback from these institutions, we designed a new solution that fits their unique collaboration, security, and value needs. Essentially, we're responding to a need for best in class collaboration tools from the education sector and we are now building the commercial constructs for that to make it happen." ​Was Ingram Micro on the verge of a multi-billion dollar distribution merger?